Click on any image below to be taken to that book's recap. For bonus points, try and figure out the secret meaning, typically cryptic, of each image. For example, what could the matchbox represent for entry 3, Playing with Fire? 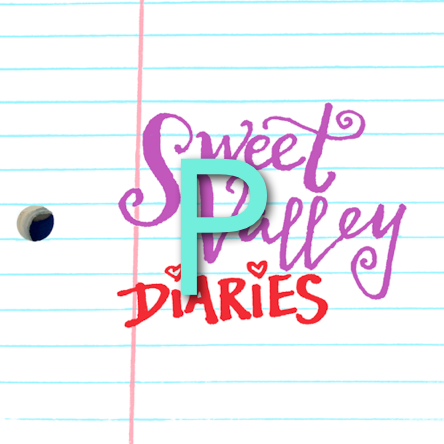 Just try and decode the mysteries of Sweet Valley Diaries! Listen up: If you don’t start at the beginning, you are only cheating yourself. “Oh, that’s so much reading!” you cry. Well, imagine all the reading it took to write these treasures! You can do it, and you’ll feel better about yourself for having accomplished something.